As Valentines Day rapidly approaches, our thoughts are turning to love, such as love of our significant others or newfound Bagels. However there’s one love that remains at the top of many people’s minds right now and will take top priority until this weekend is over: love of football. 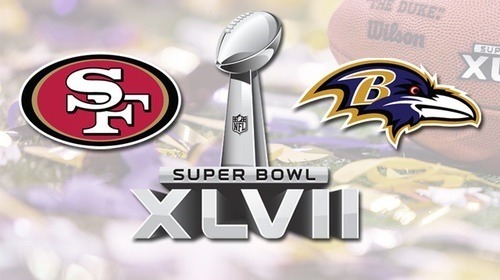 This Sunday, the San Francisco 49ers take on the Baltimore Ravens in Super Bowl 47. The crazy twist? To win the NFL title, 49ers coach Jim Harbaugh and Ravens coach John Harbaugh have to face off as brothers. To commemorate this ultimate battle, we have gone the extra yards and unearthed some fun data about our members’ NFL team preferences, using their Facebook LIKES! Which team fans are the most popular? 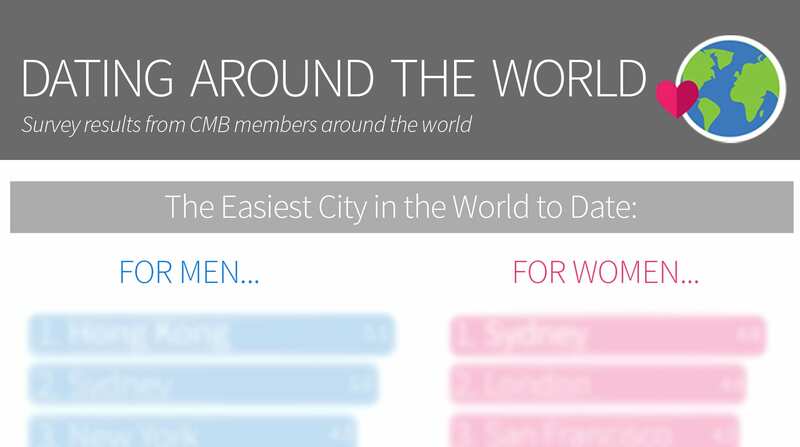 Of the above 6 teams, NE Patriots fans proved to be the most popular on CMB. They received 5.3% more LIKEs than Giants fans and 17.6% more LIKEs than 49ers fans. Which fans proved to be the cream of the crop? Ravens fans topped all three. Baltimore Ravens fans received 35.0%(!) more LIKEs than Patriots fans, 42.1% more LIKEs than NY Giants fans, and 58.8% more LIKEs than 49ers fans! 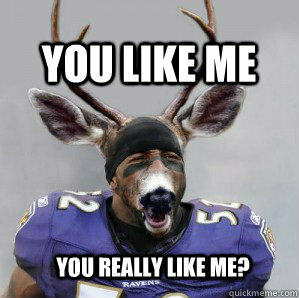 Ravens fans are clearly the crowd favorite, but we’re not sure why. 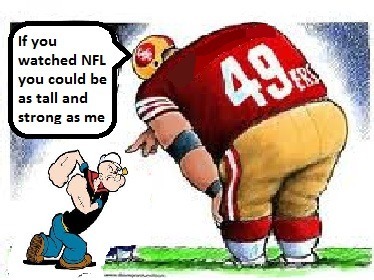 Don’t know what the outcome will be on Sunday but Ravens fans are clearly beating the 49ers on CMB! We also came across two random facts while doing the analysis. First, males who indicated they are fans of some kind of NFL teams were on average 3 inches taller than non-fans (5’10” vs. 5’7”)!?!? Why? No idea. NFL fans had more Facebook friends than non-fans, and this effect held strong for both men and women (male: 881 friends vs. 825 friends, female: 927 friends vs. 829 friends). OK, we know – this may just be a function of whoever is more active on Facebook, but nevertheless, it was a fun finding! Thanks to the following individuals for making this post happen! Top 3 reasons to get fit in 2013! 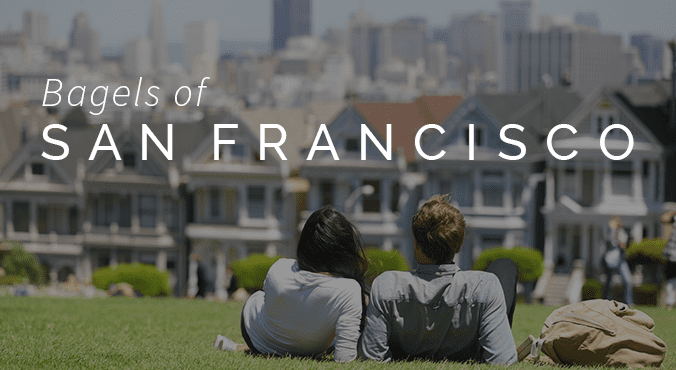 Best Valentine's Day Date Ideas, Outfits and More!